Make sure you visit our homemade Turkish food menu and don’t hesitate to ask questions. 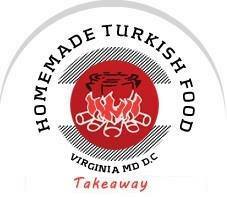 We are ready to cater your special events, birthdays or meetings as well as our to go menu please contact us and try our mount watering Homemade Turkish Food. Lokma tatlısı or simply lokma (Turkish), Loukoumades or lokmades are a kind of fried-dough pastry made of deep fried dough soaked in sugar syrup or honey and also sometimes sprinkled with sesame. 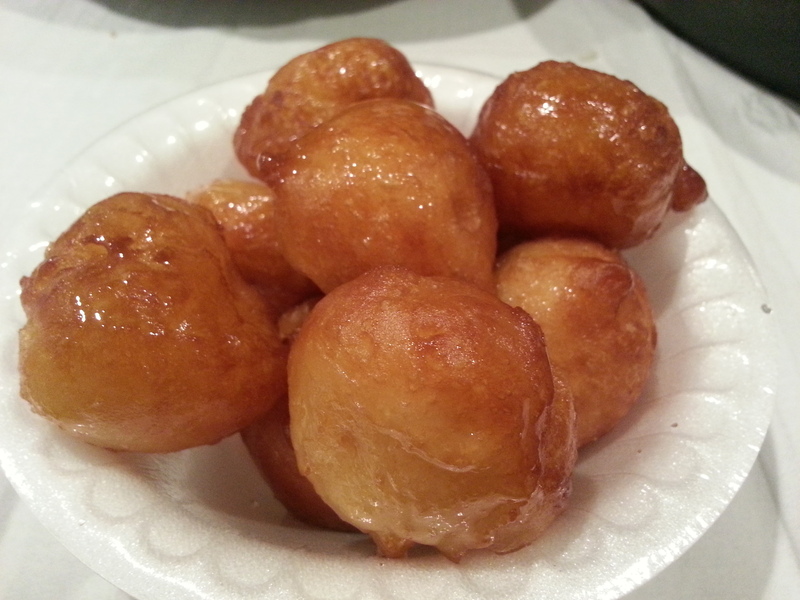 These bite-size balls of sweet fried dough covered with syrup are a very popular dessert in Turkey.